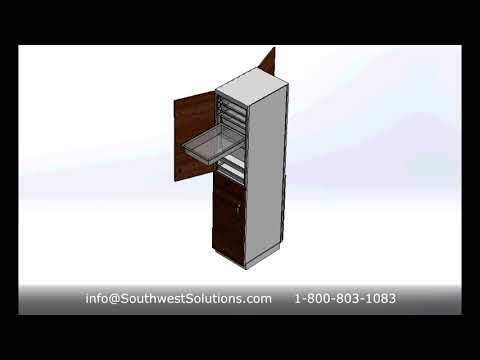 Compact trolley shelving can help optimize cold storage for walk-in refrigerators and freezers by saving space and maximizing storage density to reduce costs and improve efficiency. 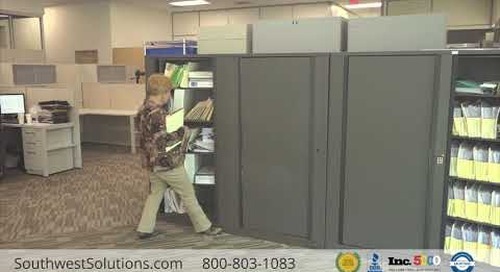 The video above shows one application that installed a compact trolley shelving system to double their specimen storage in less space than conventional static shelving. 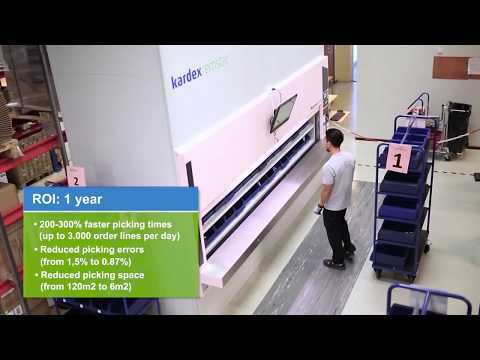 The shelves roll back and forth on tracks to eliminate extra space between aisles, which compact together when not in use. 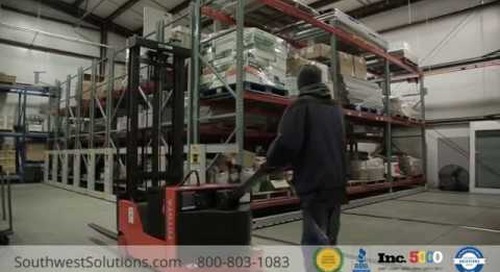 To retrieve a specimen, users simply turn the handle to roll out the desired aisle. 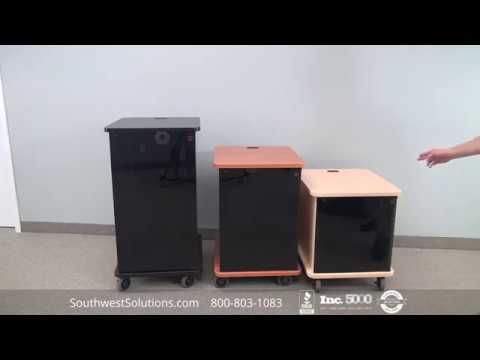 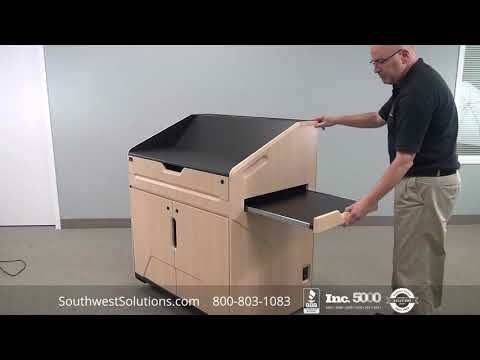 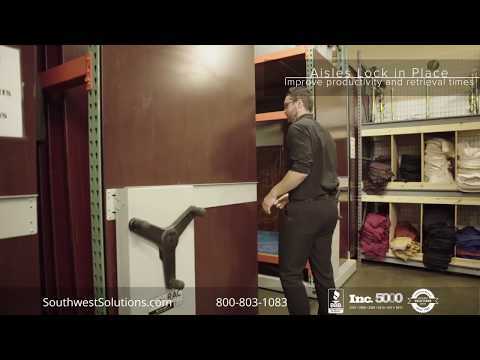 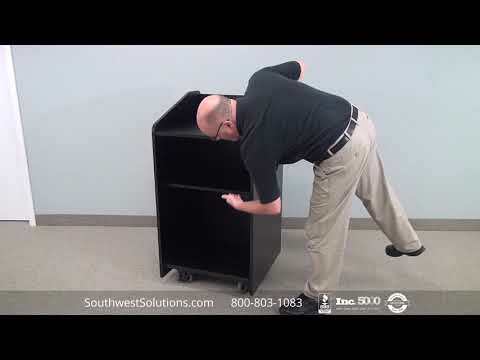 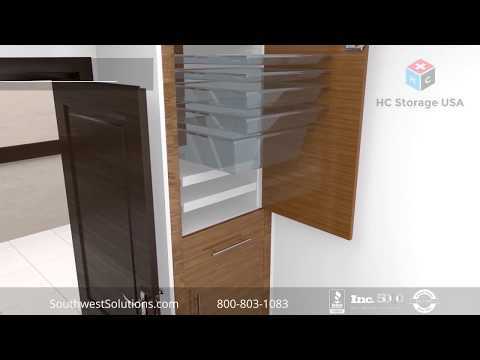 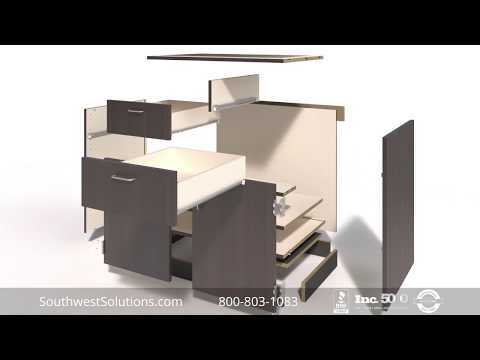 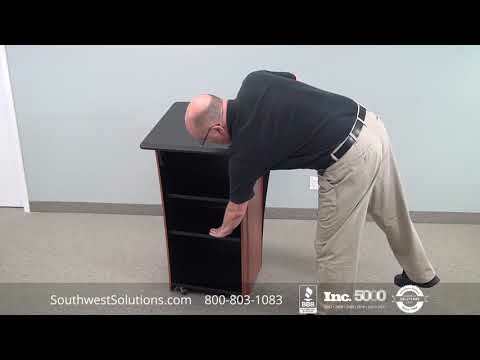 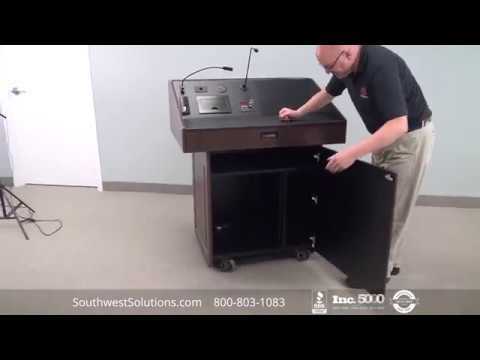 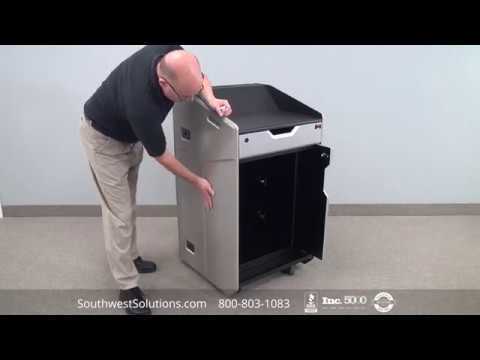 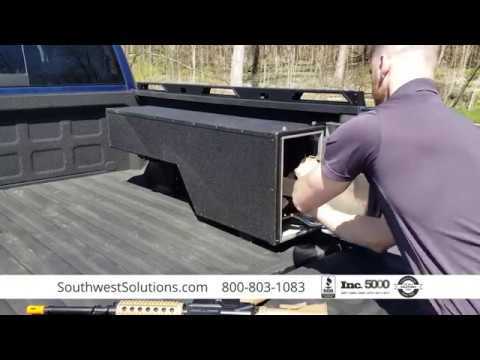 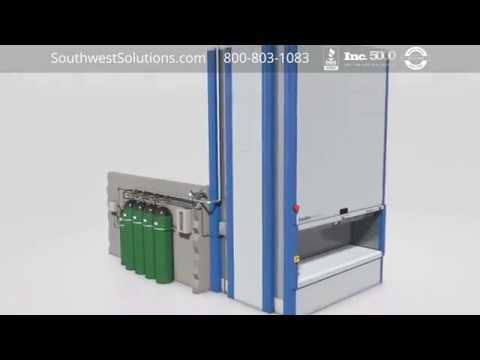 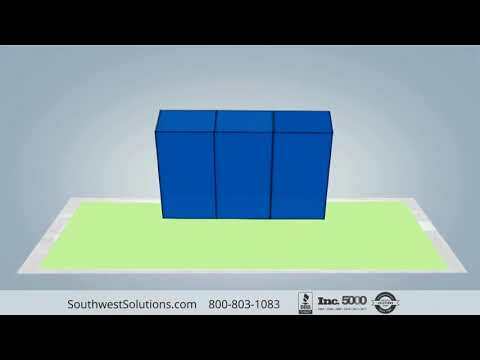 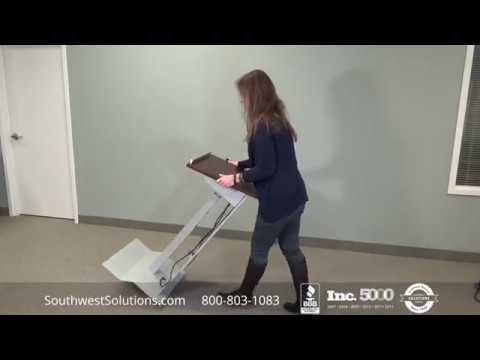 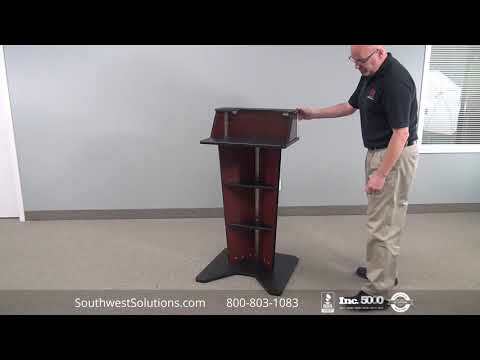 For more information about compact trolley shelving or to speak with a cold storage specialist, call us at 1-800-803-1083 or visit us on the web at http://www.southwestsolutions.com/contact-us/.